Home > Rocket League > When Does Season 3 End? When Does Rocket League Season 3 End? There is no exact date yet we do however know that when Season 3 ends, Season 4 Starts right after and all Leader Boards are reset (Skill Wipe). 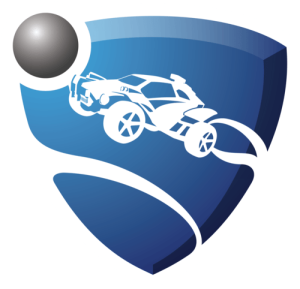 This means Rocket League Competitive Queue Players will start ranking up again. What Is a Skill Wipe? A Full Skill Rating wipe for all competitive playlists. Players will go threw with placement games and then begin to rank up again. Why you as a player should Rank up in Rocket Leagues Competitive Queues? 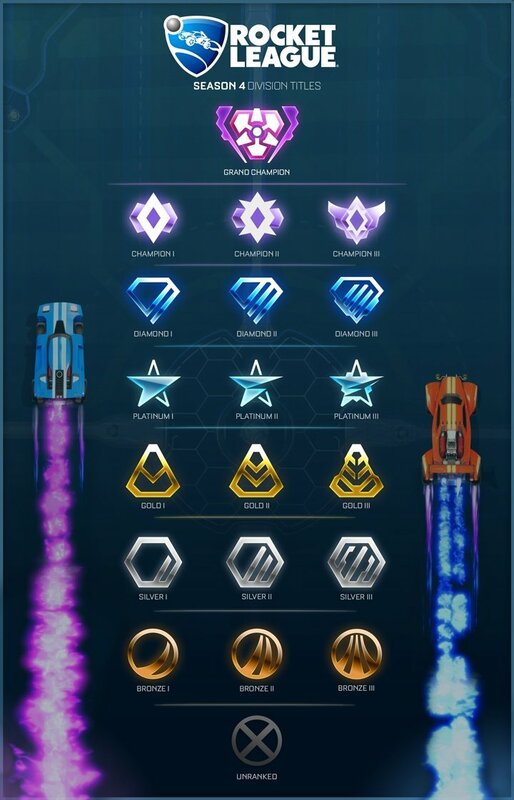 Every Season Psyonix rewards players who participate in competitive queues with Cosmetic Rocket League Season rewards. These rewards are more exclusive the higher your Rank/Skill Tier. Players have till the End of the season to earn these before there no longer available. 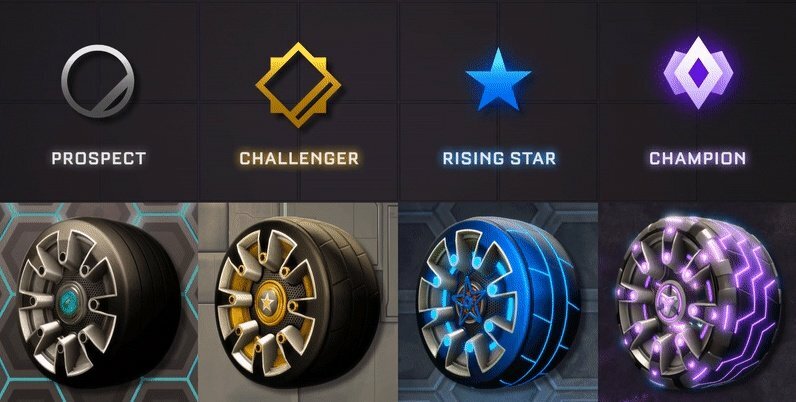 What to expect in Season 4 Rocket League. View the Rocket League Season Rewards. Earn these cosmetic rewards before Season 4 Starts! Unlock any Competitive Skill Tier before the Season 3 End Date.